I visited Newtown's Fijian grocery store the other day. I'm not exactly sure what food one eats in Fiji, but this place has proven to stock a lot of international foods I've struggled to find elsewhere. 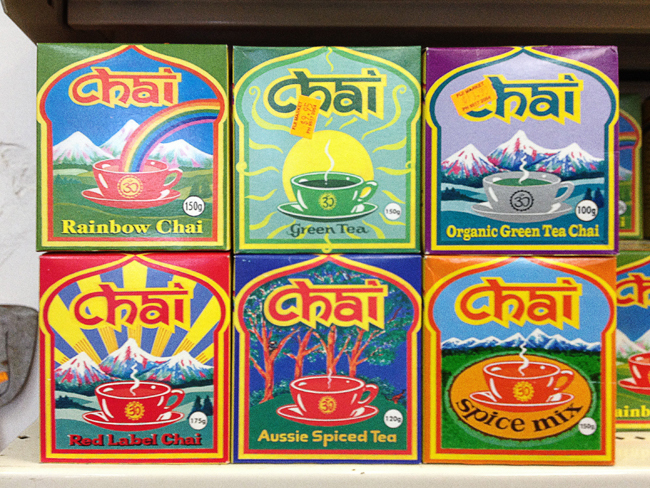 I spotted these charming little chai tea boxes on their cluttered shelves, aren't they sweet!